Ayo Makun and Adesua Etomi star in this Nigerian drama directed by Adze Ugah. 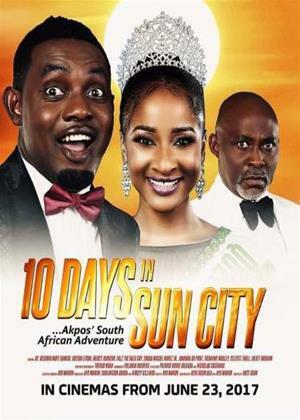 After winning a national competition, beauty queen Bianca (Etomi) travels to Sun City in South Africa with her boyfriend and manager Akpos (Makun) for a photoshoot. Now an international celebrity, Bianca soon attracts the attention of top businessman Chief Otunba (Richard Mofe-Damijo), who will seemingly do whatever it takes to get what he wants.